Providing, Hampshire, Surrey and Berkshire with skip hire and waste management for both business and the general public. 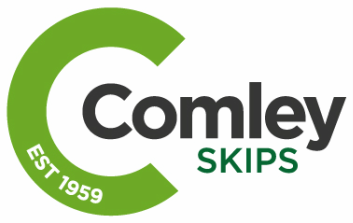 Offering a competitive and reliable service, getting your skip to you when YOU need it, with no fuss and no hassle. Call us on 01252 851863 or 01256 702178 for a quick quote and advice on which skip would suit your needs. Over 90% of our waste is recycled! Aldershot, Alton, Basingstoke, Bordon, Bracknell, Camberley, Farnham, Farnborough, Fleet, Hartley Wintney, Hook, Odiham and Sandhurst. Please contact us to query any locations not listed.